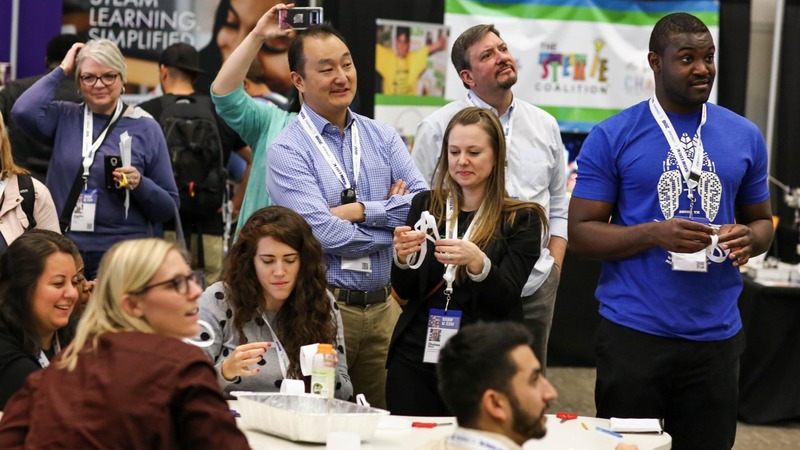 SXSW EDU will convene education thought leaders from around the world in a few short weeks, which would not be possible without support from our amazing partners. We would like to highlight some of the great work our partners are doing within education to tackle important topics from personalized learning to equity. Looking for what’s next in the world of education? Check out our Show & Tell sessions which provide the opportunity for organizations to put a spotlight on their innovations to those seeking what’s next and new in education. SXSW EDU 2018 session photo by Diego Donamaria.